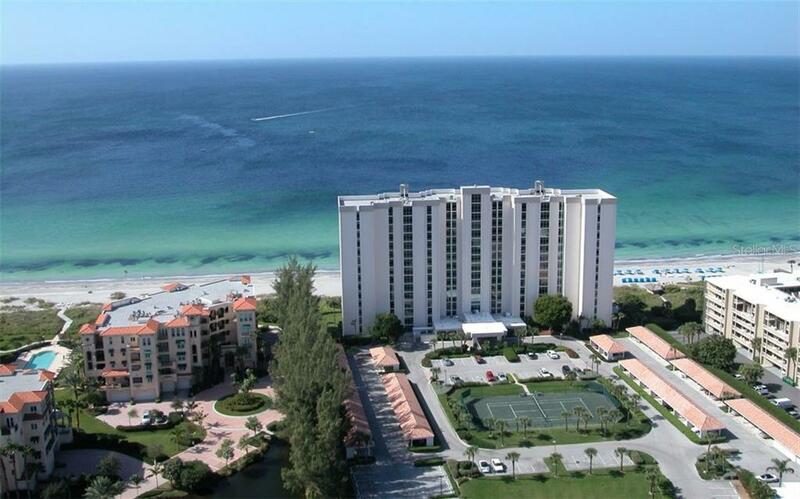 Ask a question about 2425 Gulf Of Mexico Dr #2f, or schedule a tour. 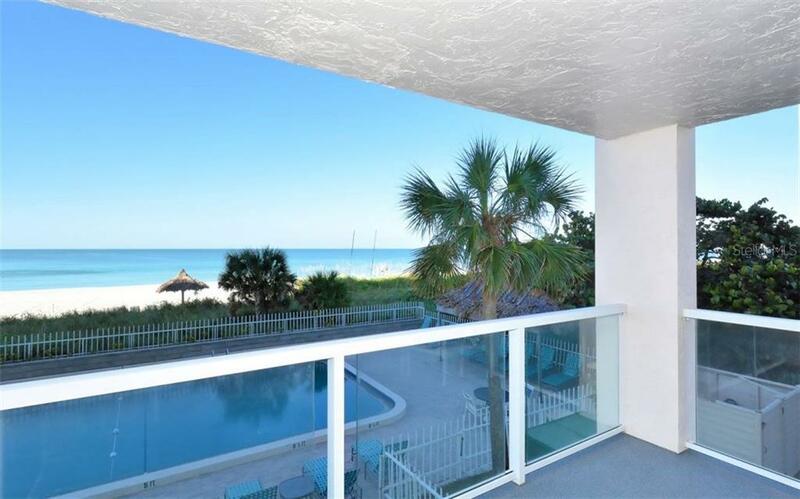 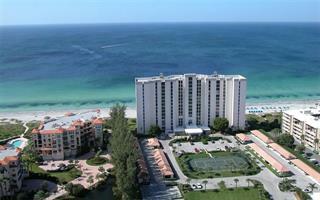 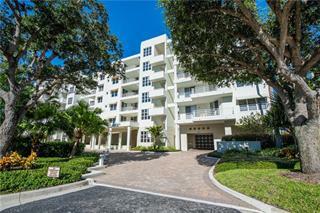 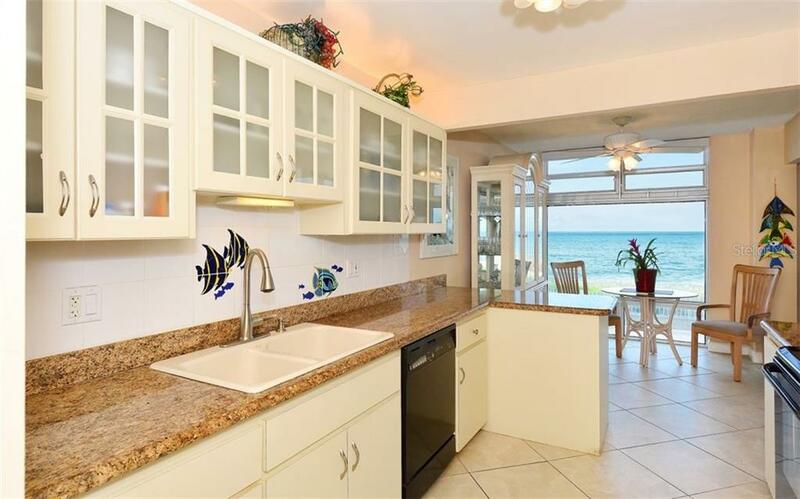 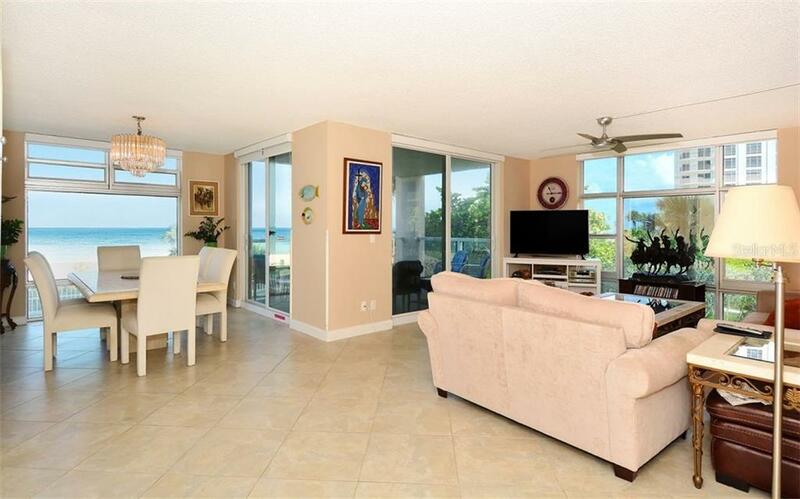 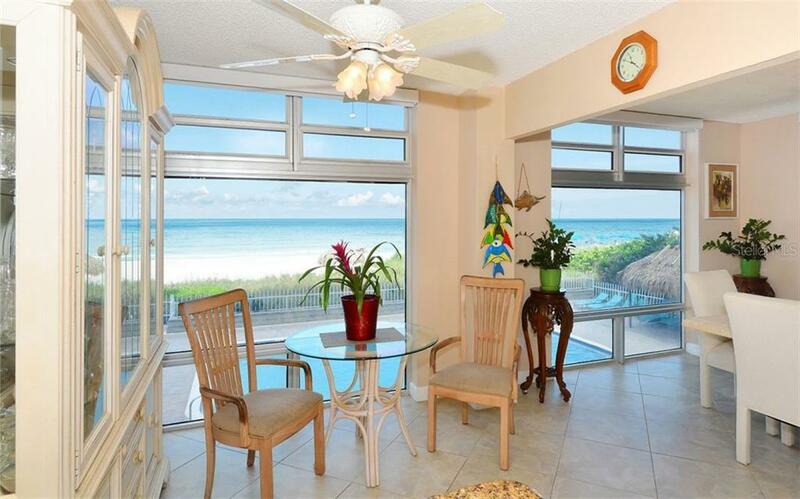 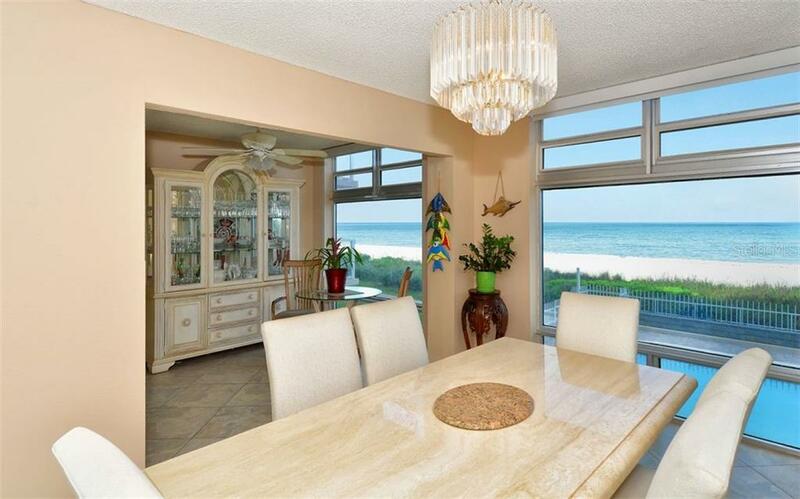 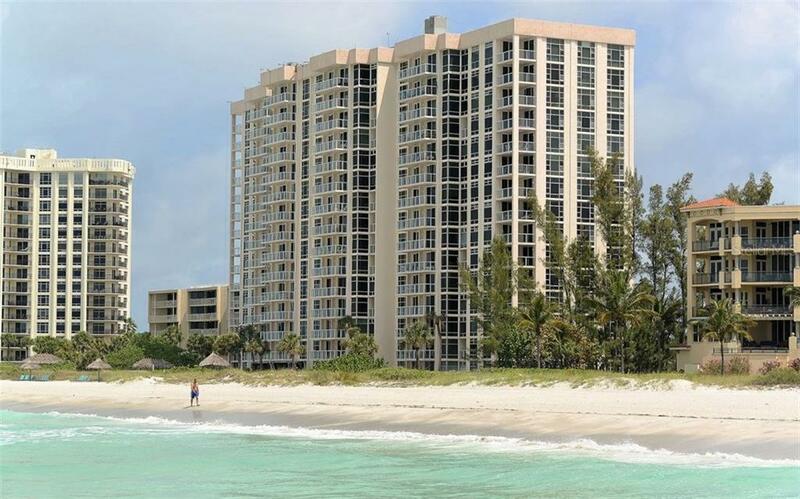 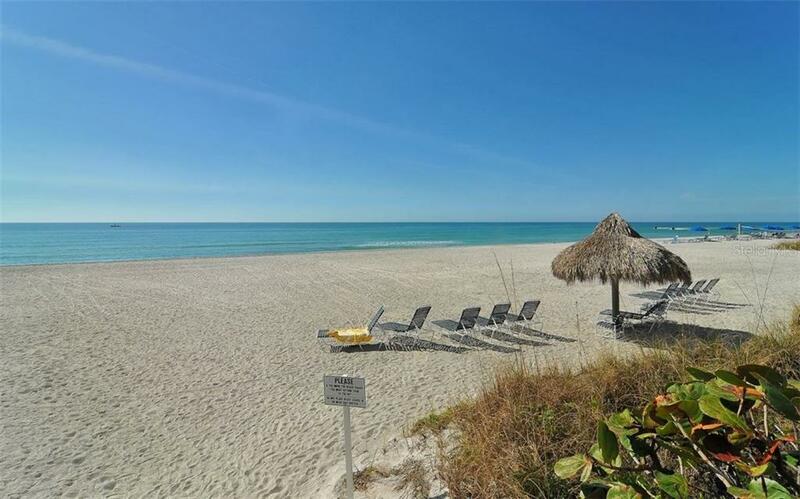 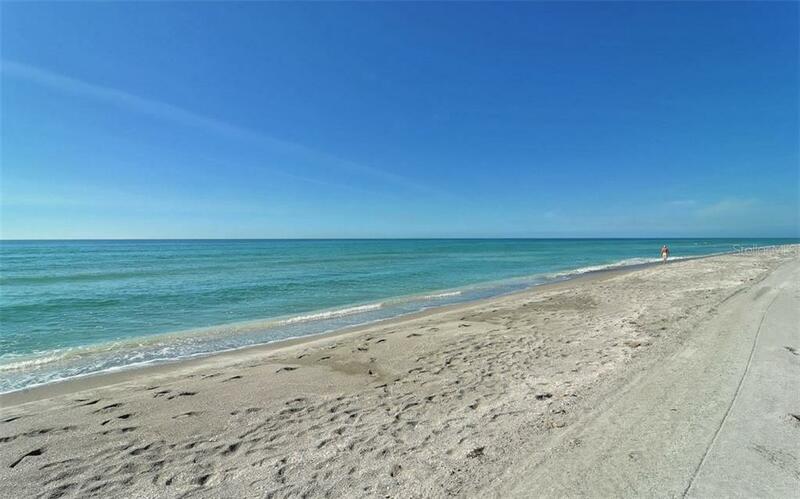 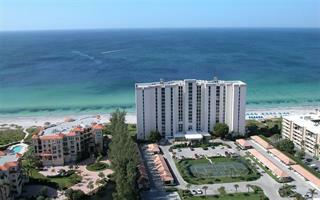 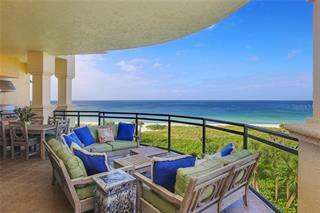 Direct Gulf-Beach front end unit on Longboat Key. 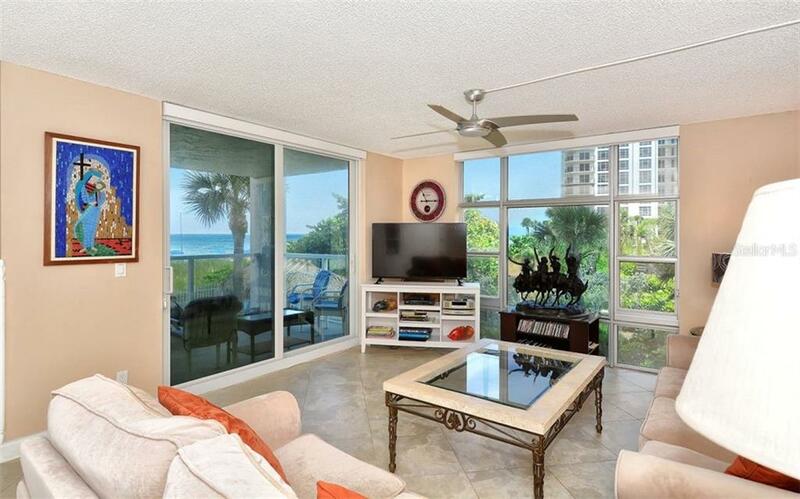 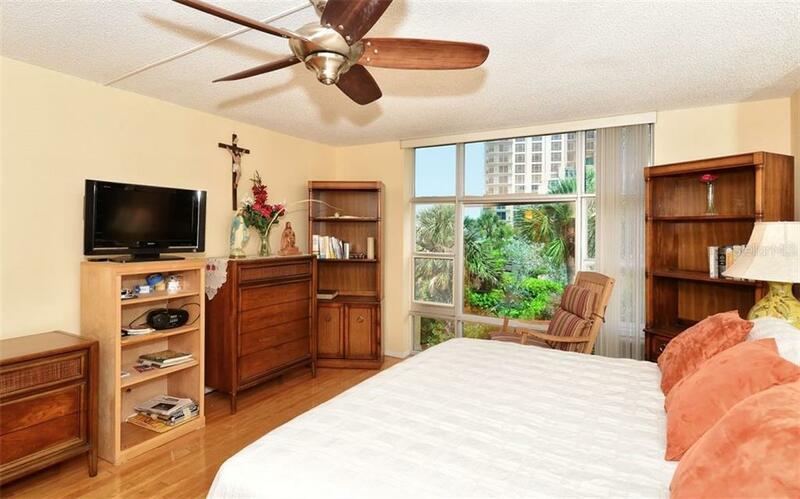 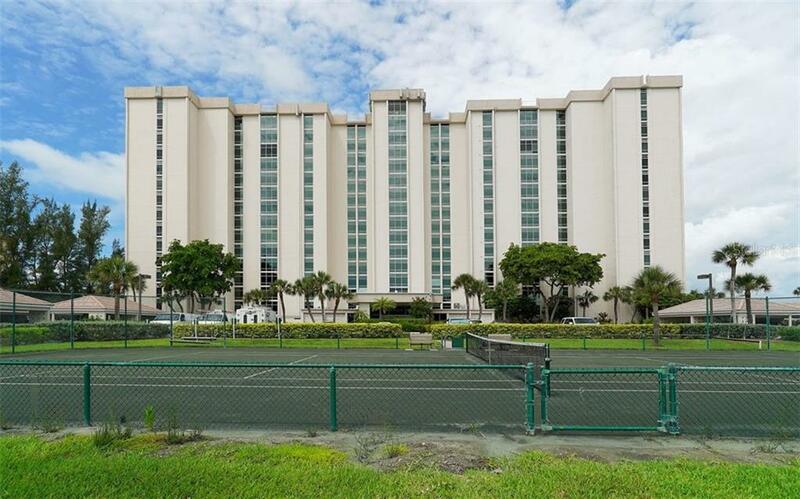 Magnificent Gulf, Beach and Sunset views 12 months of the year from floor to ceiling windows.This 2 bedroom/ 2 bath open and spacious floor plan 2nd floor condo has an updated kitchen w... more.ith granite countertops, glass front cabinets with display shelving and tiled back splash. 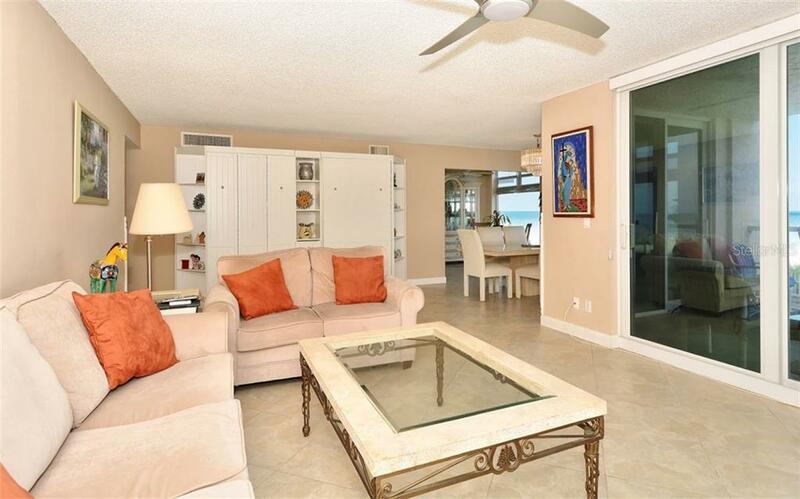 Porcelain tile floors throughout the main living areas and Wood floors in master and guest bedrooms. 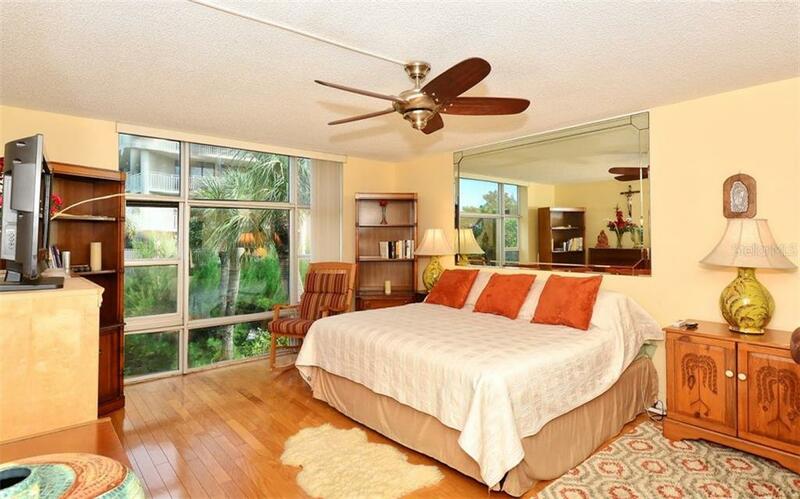 Built-ins include a twin murphy bed system in the living room wall unit for extra family or guests. 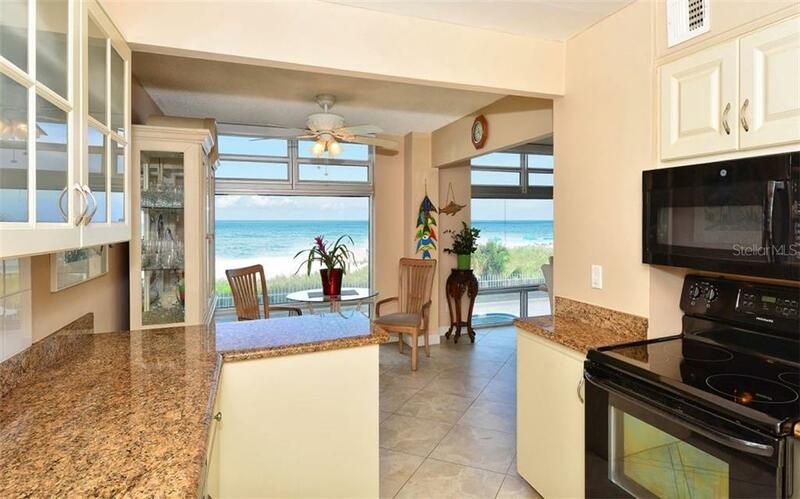 New sliding glass doors and glass railings on the Lanai were recently replaced to 2015 FEMA codes. 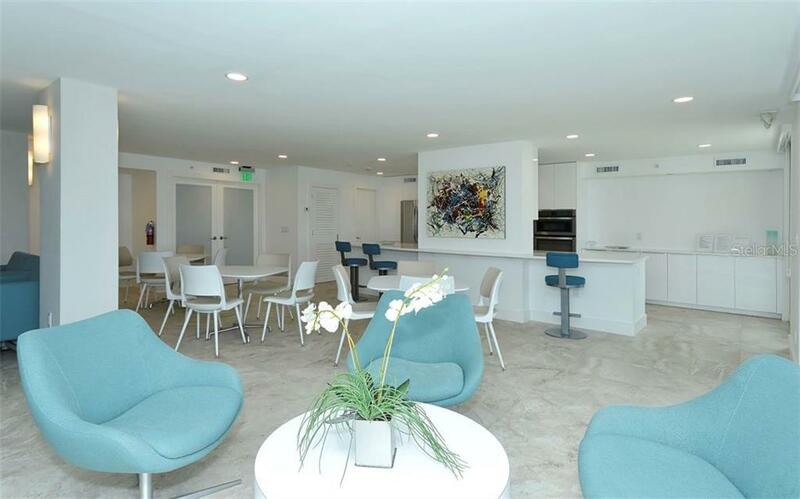 The newly resurfaced lanai is perfect for enjoying outdoor dining or lounging. 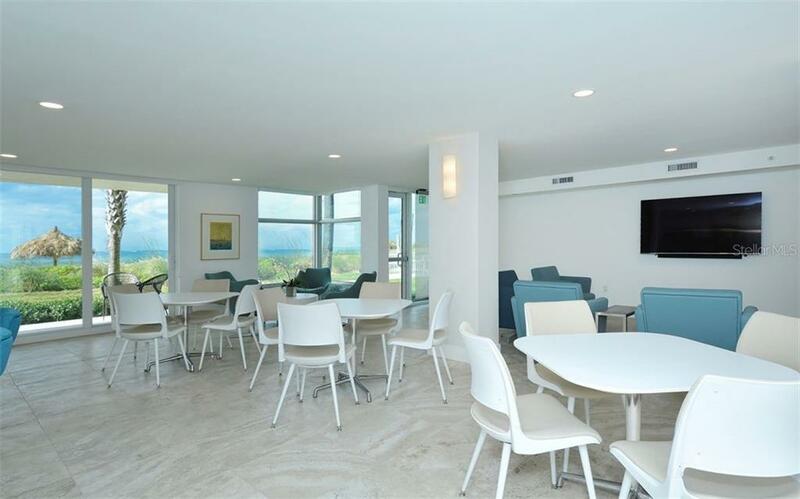 The Sea Gate Club lobby, hallways and common areas have been recently updated to a Coastal Contemporary Décor. 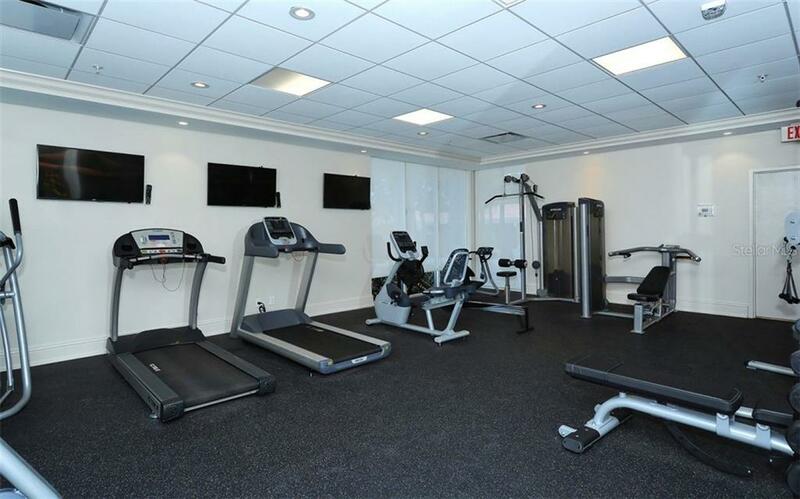 A new Beachfront social room and a new fitness room completed Summer 2017. 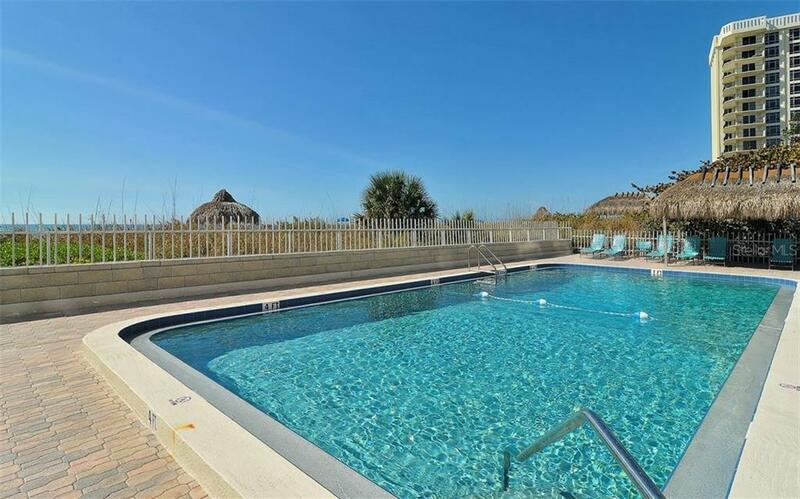 Additional features include a Gulf-side heated pool, har-tru tennis court, climate controlled–bicycle room, kayak & paddle board storage and on-site management. 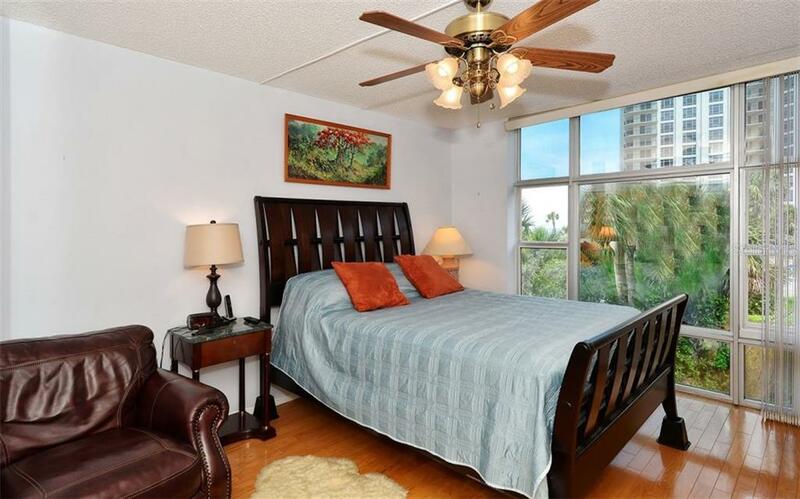 Conveniently located to shopping, dining, St Armand's Circle, Downtown Sarasota and the Arts.